If you’re ever gunning it down an Ontario highway in the not-so-distant future, you might just get pulled over by a Tesla Model X. At the Canadian International Autoshow on Thursday, Sergeant Kerry Schmidt of the Ontario Provincial Police revealed on a live-stream what the electric SUV would look like if it were a police cruiser. Schmidt unveiled a black-and-white Model X P90D that was fully decked out in OPP badges, flashing police lights, and sirens. While this vehicle was met with a wave of positive remarks online, Schmidt emphasized that it was only here to demonstrate “the future of policing,” and won’t actually be put to use right away. 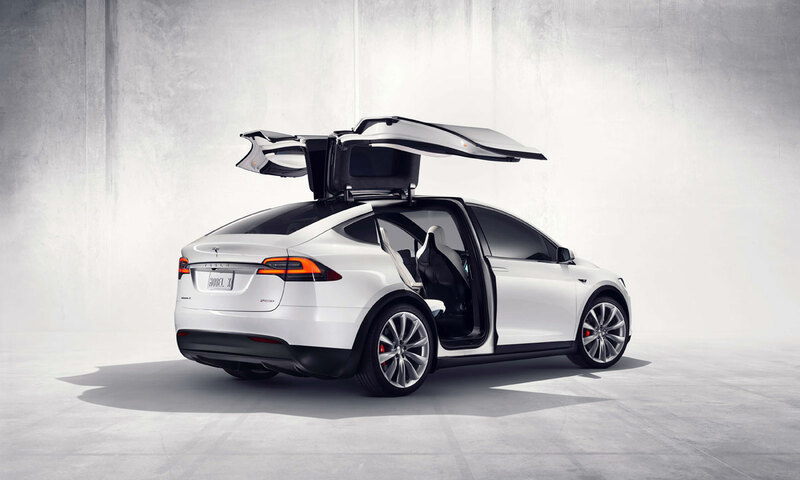 The Tesla Model X designed as an OPP cruiser. While this might only be a demo police cruiser, Schmidt mentioned he was interested in beginning a dialogue with Tesla about approving these vehicles for official use. So a police fleet of Model Xs might be cruising down the streets of Ontario sooner than you think. This isn’t the first time law-enforcement agencies have retrofitted Teslas to look like cop cars. In 2016 the Los Angeles Police Department tricked out their own Model S P85D and said they were testing the sedan as a high-pursuit police cruiser. Replacing police cars that use fossil fuels with Tesla’s electric vehicles would not only cut carbon emissions, but it would be a big step in ushering in a era where clean-powered vehicles are commonplace. So be extra careful about speeding if you’re in Ontario in the next few years — you might just have a caravan of Teslas trailing you in no time.